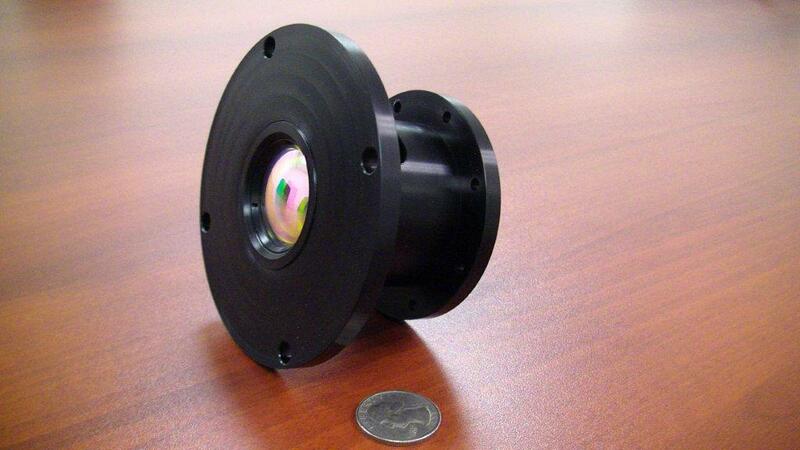 SSSC specializes in designing innovative optical systems in the visible and infrared. From miniature imaging lenses to novel dispersive systems, SSSC designs and develops optical solutions to solve our customers’ unique sensing challenges. Left is an illustration of the generalized Abbe diagram for selected Schott glasses and infrared materials from the visible to the long-wave infrared. Historically, glasses have been divided into Crowns on the left and Flints on the right. For unconventional spectral bands this simple distinction breaks down and the glasses appear to spin in the Abbe diagram. 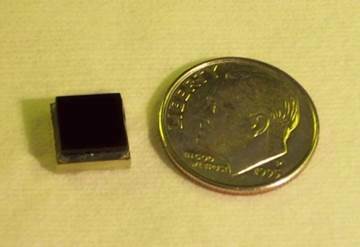 SSSC exploits this behavior to create broadband imaging systems and flash spectrometers that provide capabilities that are unique to SSSC instruments.